We will work with you to ensure your wedding is perfect! 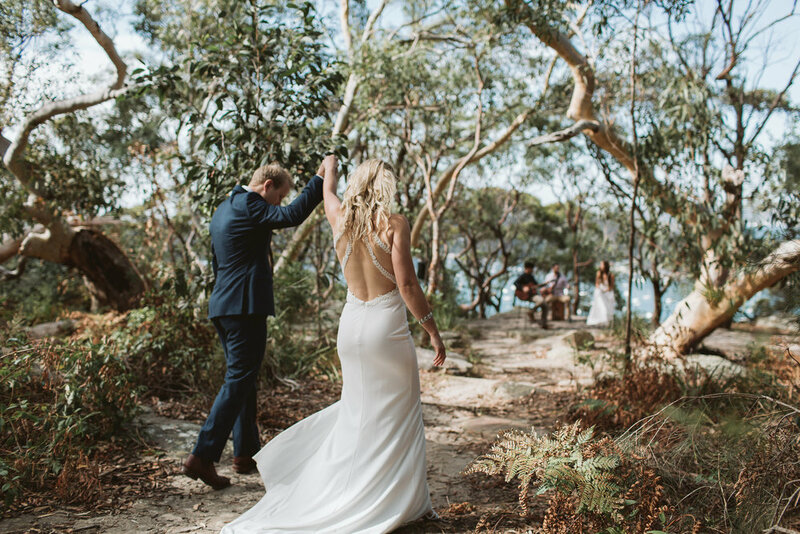 Weddings are a milestone occasion in any couple's life and live music from an Acoustic Duo, Trio, Band or DJ can make your day extra special! We tailor our performances to each couple and work with you prior to your big day to ensure that everything runs smoothly. Our musicians all have extensive repertoires that cover all genres and decades - but we always love to add your special songs to the list! If you're after some inspiration, please see each musicians repertoire for some great song ideas for your Ceremony and First Dance. We offer a range of Ceremony, Canapé and Reception Packages, and can provide anything from a stylish and intimate Acoustic Duo, to an energetic Band that will have you and your loved ones dancing the night away... but don't take our word for it, head over to our Testimonials page to hear what some beautiful couples have said about us. Please check out our FAQ's page for any questions you may have. For enquiries and package deals, chat to us here, so we can discuss your needs in more detail and create a flexible package just for you - we'd love to hear from you!